During this show you’ll experience a universal hug. 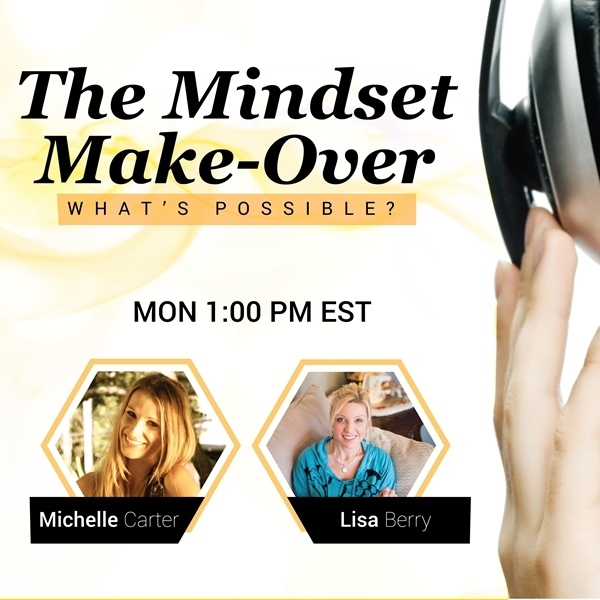 Whether you’re feeling alone or want to expand your reach and connection, this show helps you to strengthen the connection with yourself and the people you want in your life. Today’s show will highlight unity, synergy and make you feel supported. With two never released shifting songs you won’t want to miss the power of strengthening your connection. See you there! Remember to help us fill the Wish Bottle and email your wish, your dream, your goal so we can all come together and make it your reality.